What are the top ten things to do in Botswana? Our destination experts share travel tips for your Botswana wildlife safari. 1. Perhaps the most beautiful safari in Botswana occurs in the Okavango Delta. In addition to the many animals – from buffalo and elephant herds and majestic big cats to graceful antelopes – you will also find a myst erious labyrinth of canals, lakes and lagoons. This is a must-see on Africa vacations! 2. On a game drive in the Kalahari Desert, you can observe antelopes, wildebeest and springboks, and you will find endless expanses and a sense of absolute freedom! 3. Makgadikgadi Salt Pans belong to the largest salt deserts on the planet. We especially recommend you visit during the rainy season. Large lakes form in the otherwise rather sparse salt landscape and attract crowds of waterbirds, including flamingos and pelicans. 4. The stone rock paintings of Tsodilo are over one billion years old! Nowhere else in the world hosts so many rock paintings, which is why the region is dubbed “Le Louvre of the Desert“. 5. 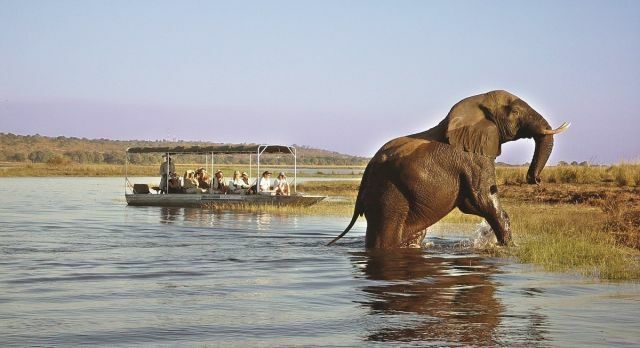 The elephant herds in Chobe National Park are the largest in Africa and the best way to see them are on an exciting boat safari, where you can also spot hippos and buffaloes. 6. 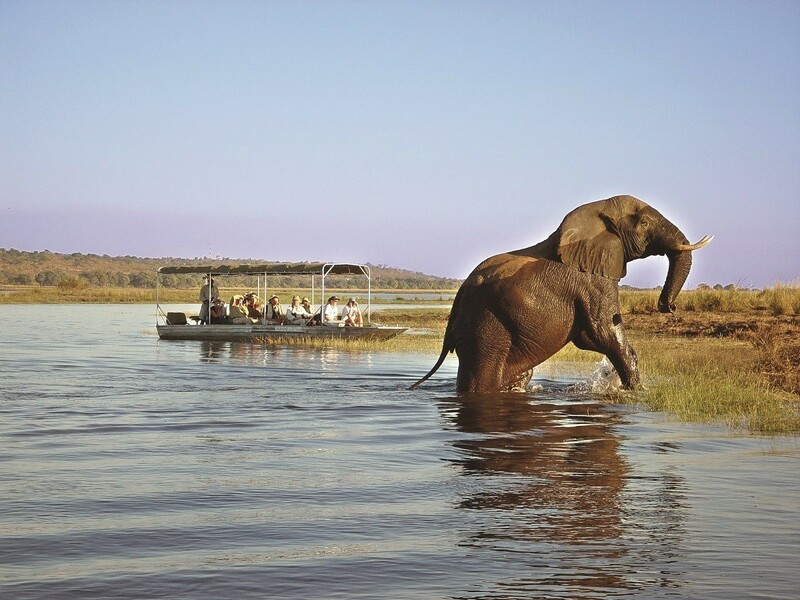 In the western part of the Chobe National Park is the original Savuti and Linyanti area. 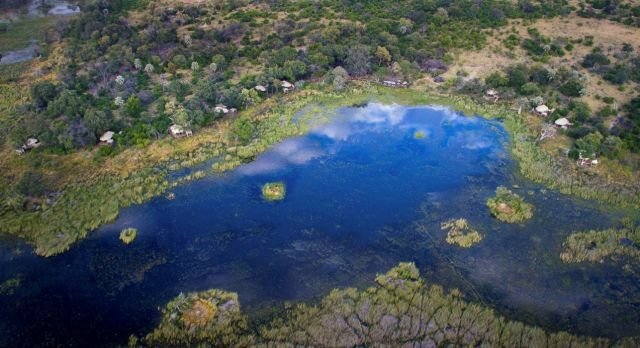 Located off the beaten path, the brittle beauty of this marshy and savannah region will surely enchant you during your Botswana adventure tour. 7. In the Khma Rhino Sanctuary in Serowe you will find Spitzmaul and Breitmaul Rhino species. The reserve offers not only these gentle giants a home, but also many other nocturnal animals. 8. From the lively capital of Gaborone, head to the Mokolodi Wildlife Park. On extensive game drives, you can observe giraffes, cheetahs and many other animals. In the city, you will find the popular photo site of the Three Chiefs’ statues. 9. 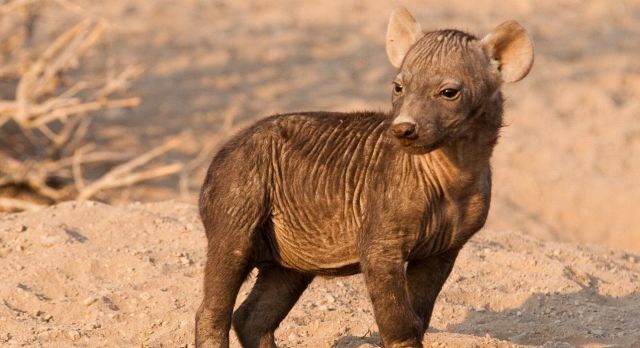 The Tuli Wildlife Reserve is located in the east of the Kalahari Desert on the Limpopo River. It impresses with a particularly diverse landscape of massive rocks and rushing forests that alternate with species-rich wetlands. Spot elephants, zebras and big cats. 10. The Botswana National Museum in Gaborone is charming collection that brings the cultural heritage of Southern Africa alive, and is well worth a visit during your tour of Botswana. Botswana travels lead you into endless savannahs, dense forests and arid river areas – so that you can get to know all the facets of the country. Our African specialists will work out the ideal travel route for your individual Botswana tour to include the most popular Botswana travel highlights. Contact us for your obligation-free, complimentary itinerary.